Muscle Pharm Z-Core PM is one of the best ZMA supplements on the market. ZMA supplements are super popular with bodybuilders, weightlifters, and anyone looking to get an edge with a supplement that increases their testosterone, recovery, and muscle building. ZMA supplements contain zinc, magnesium, and vitamin B6 and work best when taken before bed. 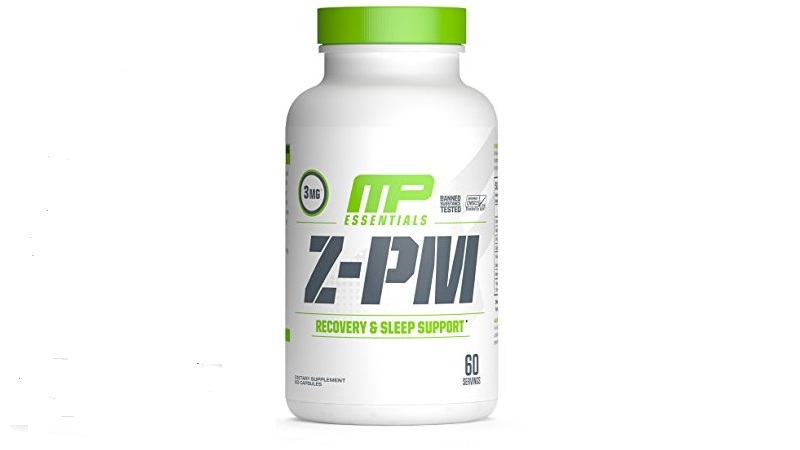 After taking a decent ZMA supplement like Muscle Pharm Z Core PM, you are likely to feel sleepy and have a great and restorative night’s sleep. There are a lot of Muscle Pharm Z-Core PM reviews out there but this Muscle Pharm Z-Core PM review will tell you everything you need to know about this supplement in a concise and simple-to-digest way. Let’s get started! 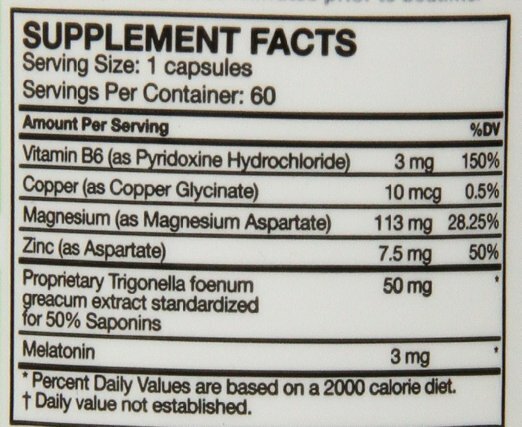 The main criteria for a ZMA supplement is that it contains high quality zinc, magnesium, and vitamin B6. A good ZMA supplement will put you in an anabolic state that will help you gain lean muscle or keep muscle when dieting down. 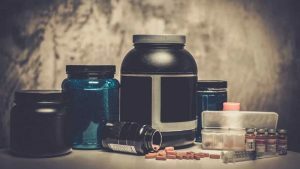 Trainers searching for a ZMA supplement expect to feel increased testosterone in the form of improved recov﻿﻿﻿﻿ery, better sleep, more muscle mass, positive aggression in the gym, greater strength, and increased libido. ZMA supplements are also taken before bed so people are expecting a supplement that will make them sleepy and give them a good night’s sleep. ZMA typically comes in capsules and customers aren’t expecting any filler ingredients. Good quality zinc, magnesium, and vitamin B6 are the most important things. The most important thing you’ll want to know from this Muscle Pharm Z-Core PM review is the details of the ingredients in this supplement. One serving has 3mg of vitamin B6, which is 150% of your DV. It has 113mg of magnesium in the form of magnesium aspartate, which is 28.25% of your DV. It has 7.5mg, 50% of your DV, of zinc in aspartate form. It also has trace amounts of copper (10mcg) and 3mg of melatonin. If you take one capsule around 60 minutes before bed, you are likely to sleep very well and wake up feeling refreshed. You might have more vivid dreams that usual and many people have reported increased libido in the form of stronger morning arousal and arousal throughout the day. If you need a sleep aid that is not habit forming, Muscle Pharm Z Core PM works really well. As a sleep aid, this supplement is great. Taken 1 hour before bed, you will fall asleep super quickly and wake up feeling refreshed. It doesn’t make you groggy the next day like a lot of other sleep aids (like NyQuil). If you’re looking for a libido-enhancer, you’ve found it. Your morning wood will be through the roof. This will also translate to better performance in the gym. You will feel stronger, more motivated, and more energetic in the gym, especially if you were already zinc or magnesium deficient. The form of magnesium in this supplement isn’t the best. 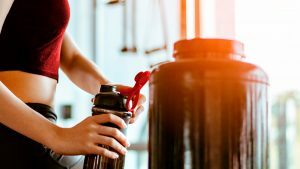 The most effective form of magnesium is magnesium citrate but Muscle Pharm Z-Core PM has magnesium aspartate, which is one of the worst forms of magnesium. It also doesn’t have much of it. Only 113mg, most of which will not even be properly absorbed and utilized by your body. The zinc form in this supplement also isn’t the best. The best form of zinc is zinc orotate but Muscle Pharm Z-Core PM contains zinc in the form of aspartate. Again, it doesn't have much of this mineral either. Only 7.5mg, most of which won’t be properly absorbed. This supplement contains melatonin. Quite a big dose at 3mg too. 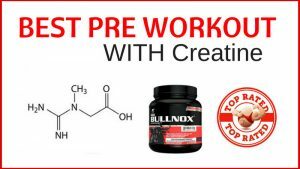 So it’s not just a ZMA supplement. The sleepiness you feel from this supplement is not due to high quality magnesium but rather a powerful sleep-inducing hormone. It is important to know that this ingredient is in this complex because many people don’t want to take melatonin in order to fall asleep. This Z-Core PM review is a little different from the majority of Z-Core PM reviews because it has identified something that many reviews don’t notice. The forms of zinc and magnesium in this supplement aren’t the greatest and it also includes melatonin. 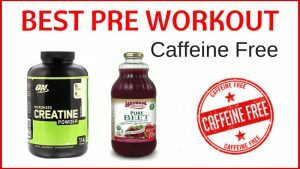 It is important to know both of these things before purchasing this supplement. It works very well as a sleep aid because of the melatonin but as for a zinc, magnesium, and B6 supplement, I think you’re better off buying those supplements separately, ensuring they are high quality, and taking them in combination before bed yourself. The price of Muscle Pharm is very appealing but is the cheap price really worth it if you’re not getting great supplementation? If you’re looking for a restful night’s sleep without the morning grogginess and need a libido boost, go ahead and pick a bottle up. But for mineral supplementation, there are better ways to go. 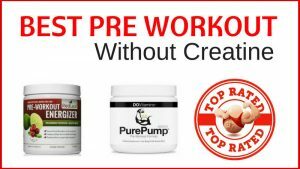 I hope this Muscle Pharm Z-Core PM review has helped you in your purchasing decision and given you an insight into the product that other Muscle Pharm Z-Core PM reviews lack.